PlanetJ is a leading provider of web based application development tools and products. Thousands of customers world wide utilize PlanetJ's products and services to build world-class database driven web applications. Established in 1998 in Rochester, MN, PlanetJ is now headquartered in San Diego, CA with consulting branches in Rochester, MN; Minneapolis, MN; New York, NY; and Detroit, MI. Our staff is made up of Java and Web developers specializing in rapid Web application development. 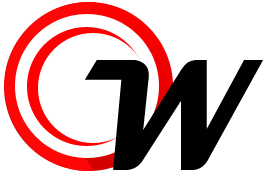 We develop the fastest web application development tool on Earth called Web Object Wizard (WOW). Don't believe us? Check out this 8 minute video overview of WOW in action! WOW creates data driven business applications using data from IBM DB2, SQL SERVER, Oracle, MYSQL, and other RDBMS. WOW runs on application servers such as IBM WebSphere, Apache Tomcat, and WebLogic. What Can You Do With WOW? Check out our case studies to see what can be done. 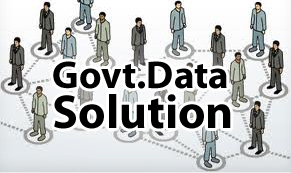 Check out what PlanetJ and WOW can do for Government entities.